Join CPL for an informative workshop exploring the many ways of harvesting seeds from your garden. Seed Saving Expert, Barb Imrie from Albion Hills Community Farm (AHCF) will offer a hands on demonstration for seed harvesting..This workshop will cover the basics of selecting and saving seeds including: getting started with seed saving, why seed saving matters, fundamentals of good seed saving, simple seed cleaning techniques and storage techniques. 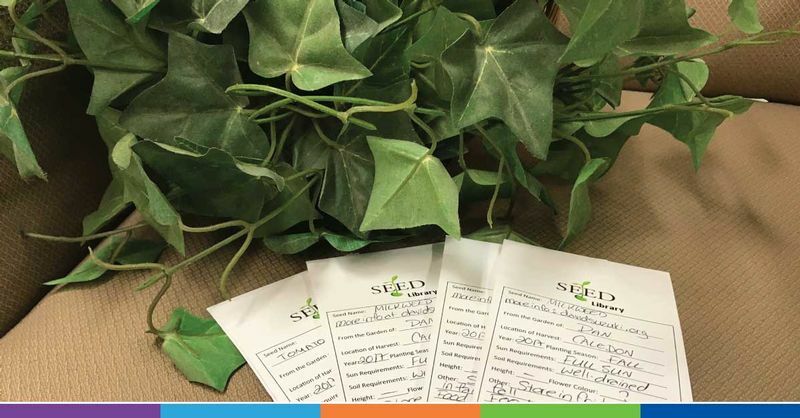 Participants are encouraged to donate seeds from their gardens to the library to sustain the Caledon Seed Library seed collection. While this is a drop in program, those that register in advance will receive a prize from the garden at the workshop.